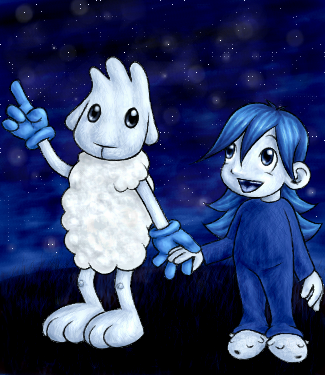 Adis says:Here's a nice fanart from a fan named Evelyne, but goes by the much spiffier name of Tsuta. Thanks! 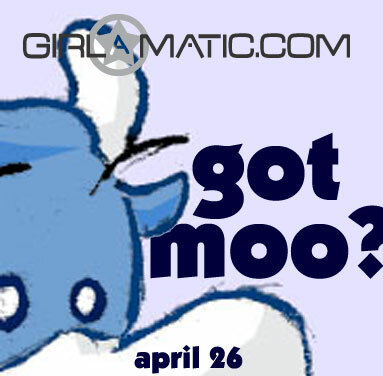 Remember, "The Wisdom of Moo" debuts tomorrow at Girlamatic! Remember, the latest installment is always free, and not only that, but you can syndicate it and put in your own webpage! That's right! More on that tomorrow!